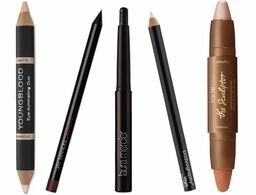 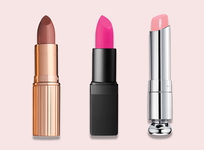 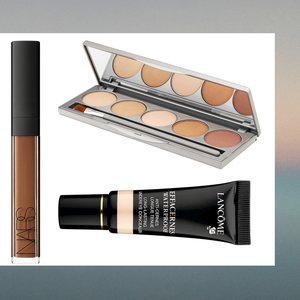 Beauty editors are constantly surrounded by the latest and greatest when it comes to makeup. 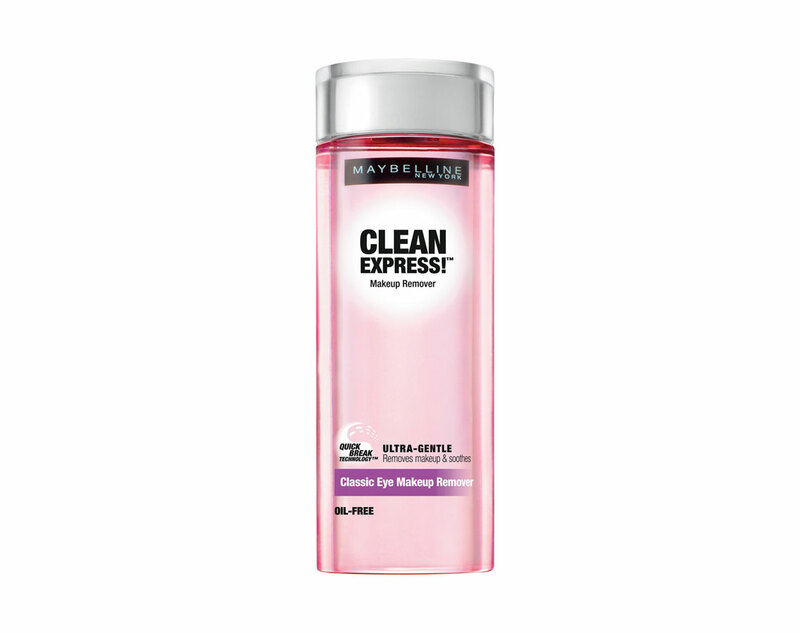 If you’ve seen it, we’ve tried it, but the real challenge comes when it’s time to take it all off. 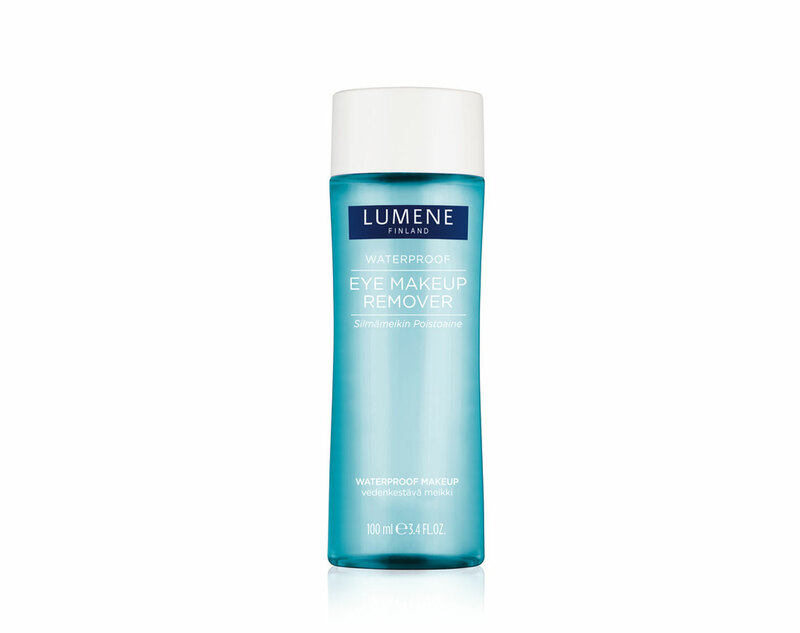 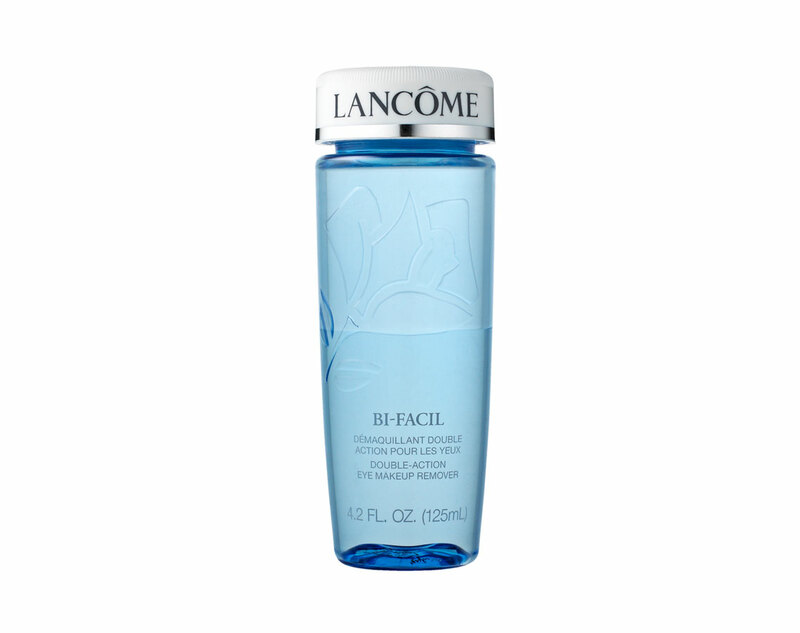 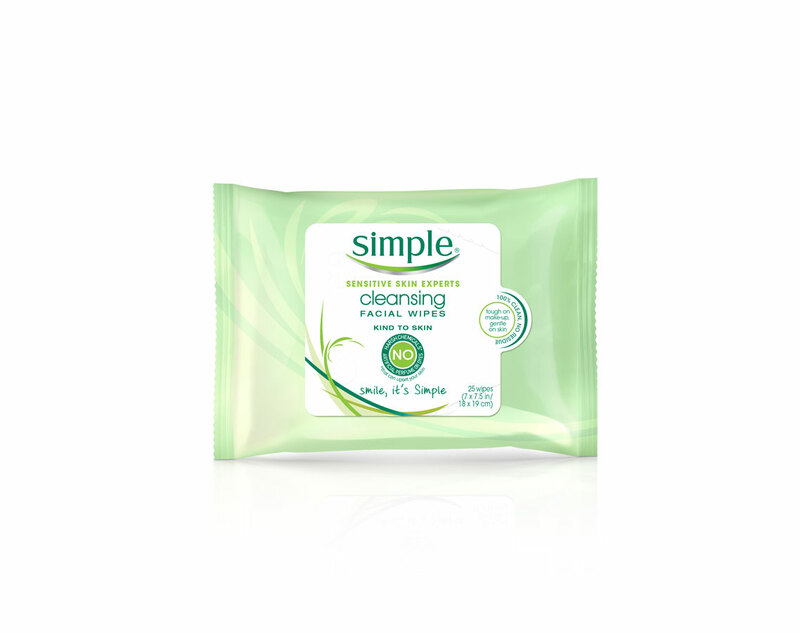 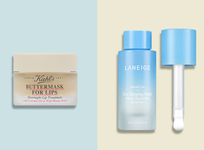 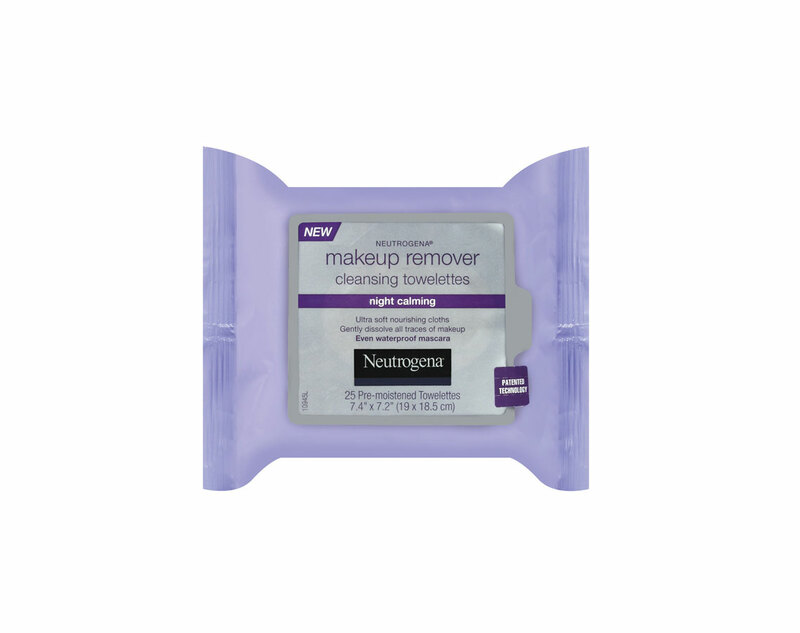 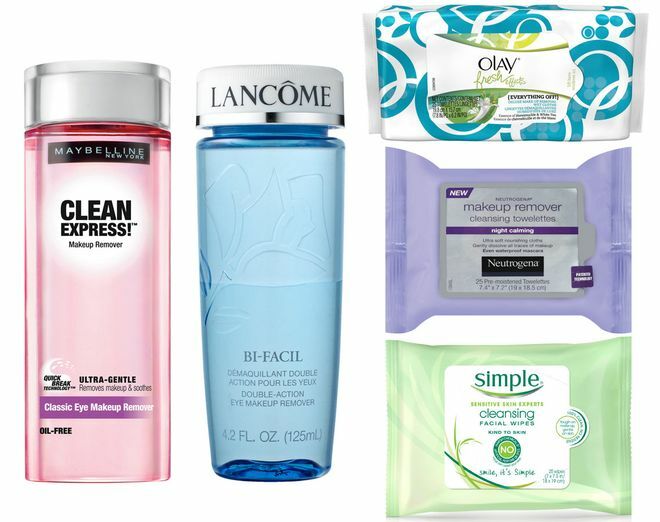 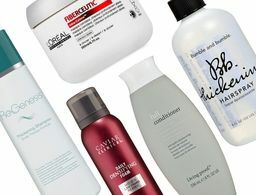 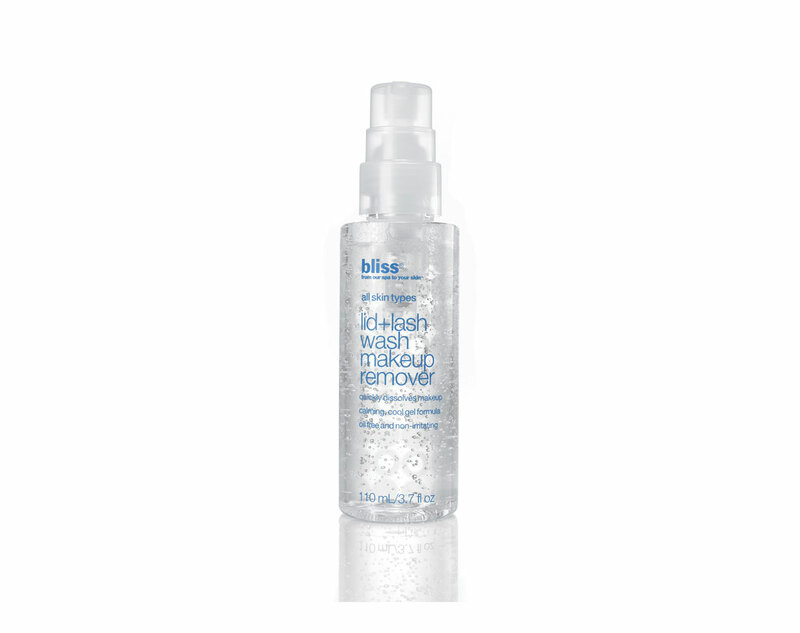 Click through to see which makeup removers our editors rely on to get the job done.